It’s still unknown whether or not Kawhi Leonard is excited to be going to Toronto, but for one pair of Ringer contributors, the Toronto International Film Festival is the equivalent of training camp, media day, All-Star Weekend, and the Finals all at once. There are over 200 feature films showing at this year’s TIFF, and while you may not ever hear about some of them (consider yourselves lucky in some cases), the festival’s insistence on positioning itself as the start line for the Oscar race—a setup that yielded a winner earlier this year in Guillermo del Toro’s Toronto-shot The Shape of Water—means that a lot of what’s showing here will be thinkpiece and box office fodder for months to come. Over the next 10 days, Adam Nayman (who lives in Toronto) and Manuela Lazic (who does not, but likes it there) will be providing early takes on high-profile premieres and under-the-radar breakthroughs. 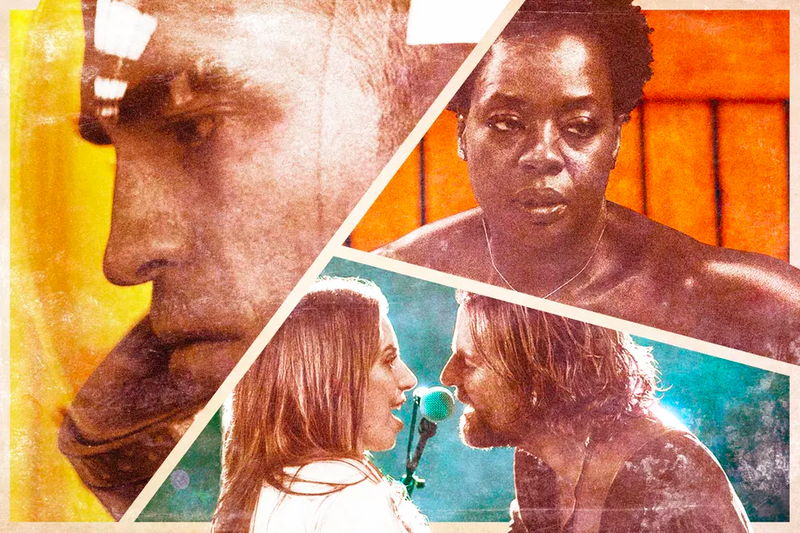 To kick things off, here’s a rundown of some of the titles our critics can’t wait to see—or have already seen, or aren’t sure if they want to see, or will watch with rolling eyes (or eyes wide shut).